Late check-in procedure If your arrival is early in the day and you prefer immediate access to your room, we recommend reserving for the prior night to guarantee immediate access. 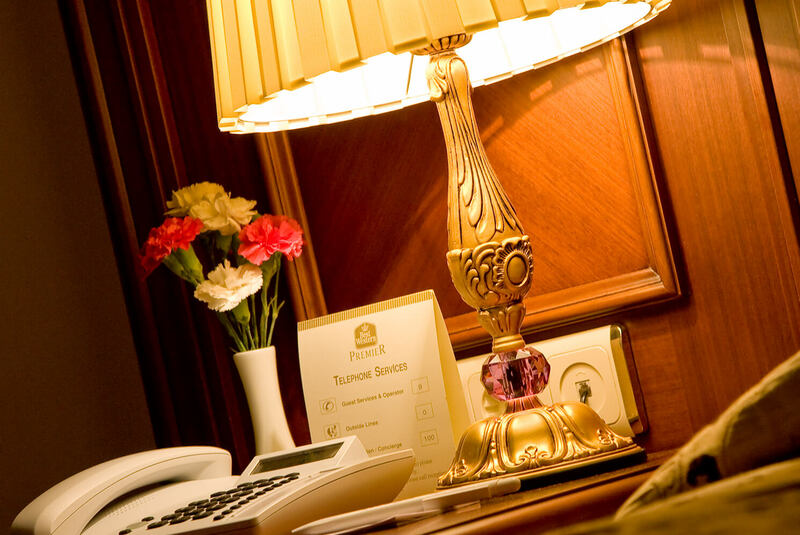 Similarly, for late departures, reserving an additional night will guarantee access until you leave the Hotel. If you choose not to reserve, we will be glad to store your bags and offer you breakfast. Nearest international airport, approximate driving time and distance. To make this trip as comfortable as possible, GLK PREMIER Regency Suites and Spa offers its guests Mercedes van cars with additional fee and takes the most picturesque road along the Sea of Marmara and the Bosphorus to the hotel or back to the airport (based on traffic conditions) in addition to being more relaxing especially after a long air journey, road in distance, is shorter than the highway. For the fee and details contact with the hotel. Nearby attractions (including a brief description if necessary) with approximate distances (not walking/driving time). Please note that this is a secure reservation enquiry only and one of our hotel representative will contact you within 24 hours to confirm. For the fastest service on any questions regarding your reservation, please contact with our reservation department at below listed hotel contacts. Redemption Period: 12.01am PST, March 31, 2019 to 11:59pm PST, December 31, 2020. Travel Period: The travel dates must be between April 1, 2019 and December 31, 2020 (inclusive). 3. The coupon code entitles you to 15% off the price of the relevant travel reservation. The maximum savings discount differs to reservation dates.